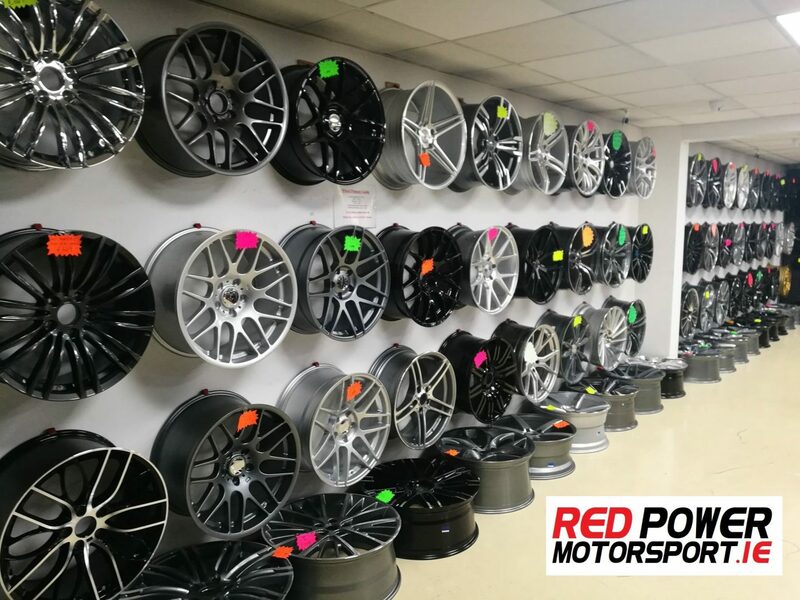 We have a huge range of alloy wheels for your pride and joy here in our showroom on the Long Mile Road. Just to name a few, we have VEEMANN, JR (Japan Racing), Radi8, Enzo, AEZ, Dezent, XXR and many more! We also have tire packages, adapters, spacers, wheel nuts, center caps, tire caps you name it! Drop in, call us or simply fill out the form below for more information. Our showroom is open to everyone! 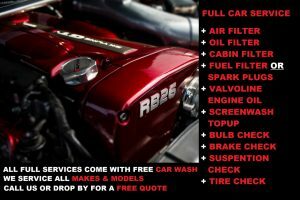 Full car service available at Red Power Motorsport. Get your car running smoothly in no time with our expert mechanics and diagnostic gurus. 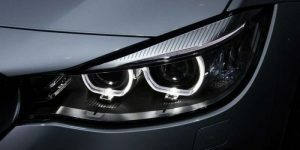 Headlight alignment service, fog lights, fitting and repairs. We have a large parts store which reduces waiting time for our customers. 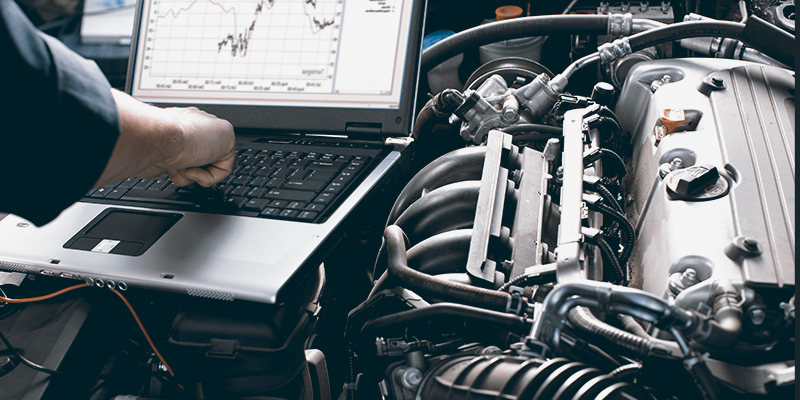 Car remapping and performance tuning with our partner, "Viezu". Reduced fuel consumption and enhanced performance. What are you waiting for? Call now for a free quote. 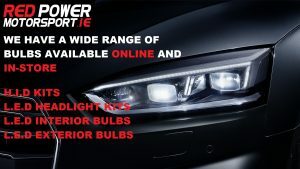 Stylish car window tinting available here at Red Power Motorsport. 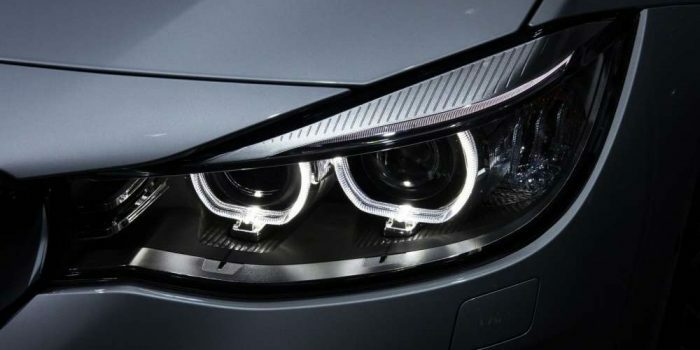 Window tinting improves security to your vehicle, adds privacy, reduces sun glare, and looks super stylish, Call us or drop in for a free quote. We provide many different options of body styling for your pride and joy! Our team here at Red Power Motorsport are also car enthusiasts just like you, so when it comes to styling your car, we're the right people for the job! Have a question about body styling? 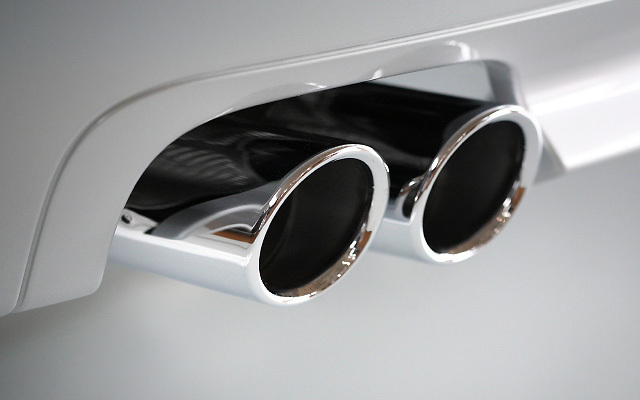 We carry out the full list of exhaust services such as, repairs and modifications at our HQ on the Long Mile Road. Brighten Up Your Car's Day! 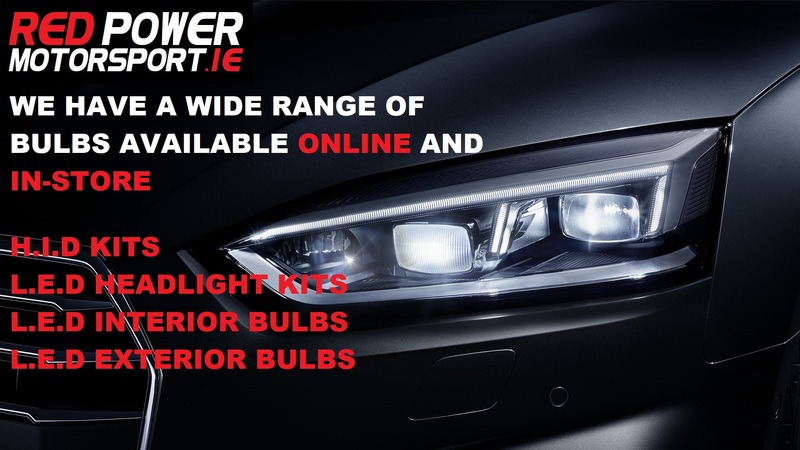 We have a wide range of H.I.D kits, L.E.D kits, L.E.D Interior bulbs and L.E.D exterior bulbs for all makes and models. Inspect it before you buy it! 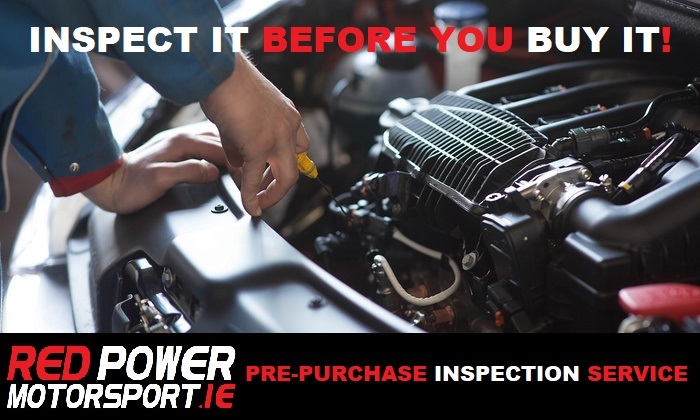 Here at Red Power Motorsport, we provide people with a pre-purchase inspection service. We understand that many people may not have much knowledge when it comes to purchasing a used car, so let our expert team help you! Let us help you buy your next car! 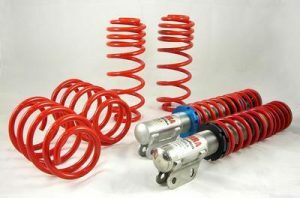 Red Power Motorsport has collaborated with Cobra-Suspension to offer you petrol heads leading suspension systems for your car. We offer lowering springs for all makes and models. Get superior handling and enhance the style of your car today! Some of the cars we do, if your vehicle is not on the website. please contact us. Red Power Motorsport offer Team Heko wind deflectors for your car. Team Heko are the leading manufacturers of wind deflectors. Unsure If Your Car Will Pass? Don't Worry! 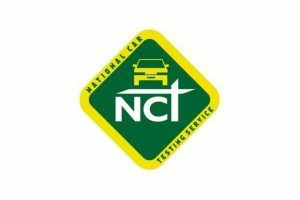 Preparing for the NCT? We've got your back! 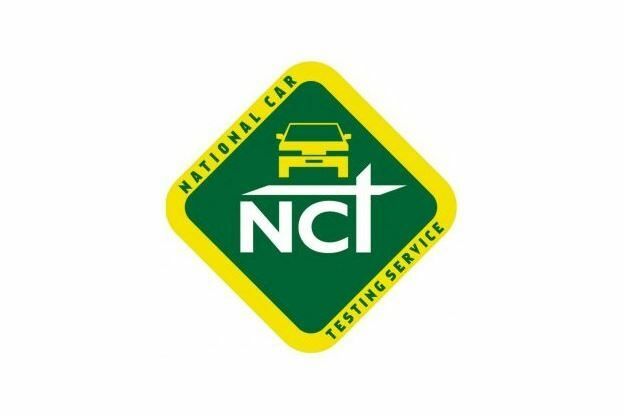 We have a state of the art workshop to repair vehicles, combined with an expert team to make sure your car gets through the NCT! Don't worry! 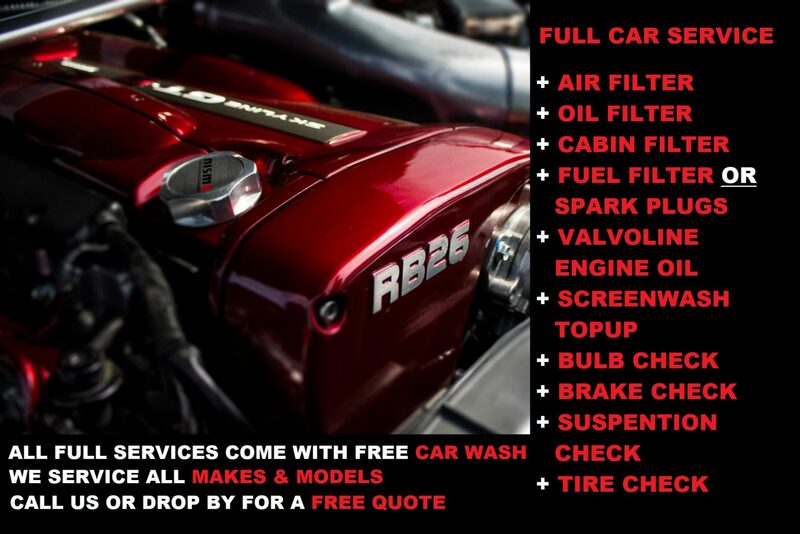 If you have any other questions about any other services or car related topics, feel free to contact us. We are always glad to help out.